We’ve all been there, stuck in a rut, not knowing how to get out. This article is intended to provide some simple and effective ways to improve your energy and vibration. My first suggestion is to start a spiritual practice if you don’t have one. This will give you the support you need in times of doubt and fear. Believing in something bigger than ourselves gives us the hope that we are cared for and that we can trust. The Universe has your back. Surround yourself with the kind of people who see the glass half full. These people are always looking for the positive side of things and are seldom bothered by anything. Their motto: Everything happens for a reason. If you are in a room that has a negative vibe, call your angels to protect you, light a candle and say a prayer. These are powerful instruments to help lighten up the energy and reconnect you to your faith. Darkness is just the absence of light. Smudge with Sage the entire place, including yourself. Smudging is a highly effective Native American tradition to help clear a room from negative energy. Clear your spirits. Crystals, essential oils, bells and flowers create a beautiful environment that bring joy and light. Plants and water (like in a water fountain) can also help clear the energy in a room. Balance the energy with the elements. Check your own energy and see where you need to put your attention to. You might require to address areas in your life or psyche that are attracting this kind of vibration. Everything is information if you are willing to listen. Spend your days in gratitude for what the Universe has provided for you. Nothing is more powerful than appreciation, faith and trust. 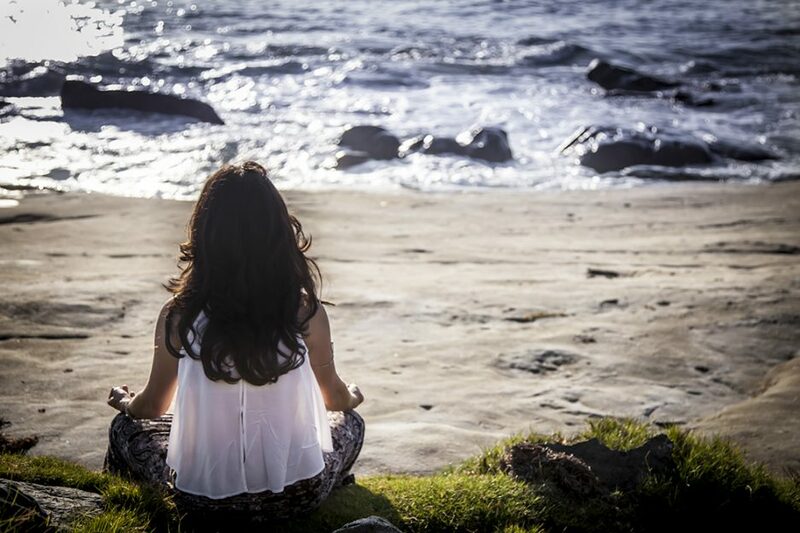 Pingback: How to Improve Vibes and Good Feelings | La Jolla Holistic Center, Inc.